This weeks book is one that I can't wait to get my hands on. I love the authors writing style and other books so this one is a must. 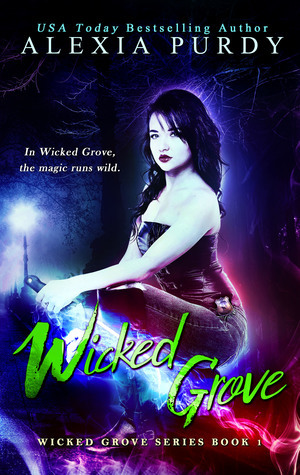 Most places, supernatural nuisances are easy to exterminate, but in Wicked Grove, magic runs wild. Ooh nice! Totally new to me! The heroine looks badass!! Hope you love it once you read it! Never heard of this one before, but I really like the cover.